The Legend of Zelda franchise has seen a release of many games after the initial launch of the Famicom and NES and continues to bring us plenty more every few years at least. In 2012, Nintendo had released an official timeline for the updates and now two latest releases of the series are listed. The two new games are both for the 3DS platforms with 2013’s The Legend of Zelda: A Link Between World and 2015’s The Legend of Zelda: Tri-Force Heroes being the additions. 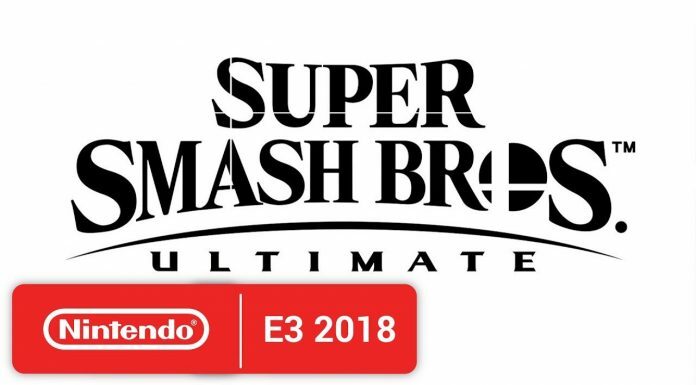 Earlier, we had a vague idea of where the two games will come into the timeline, however, now Nintendo has given us exact placement for the two due to an interesting promotion. 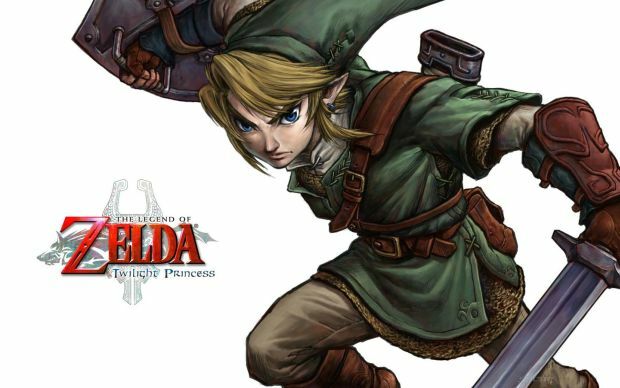 Japan Nintendo is holding special discounts on The Legend of Zelda series games on the eShop to celebrate the upcoming release of The Legend of Zelda: Twilight Princess HD. For making this even more interesting, the company sent out a newsletter, which has been provided by a poster on NeoGAF, showing how all of them are connected, via a new timeline. In the first reveal of the official timeline, a three-way split timeline was showcased, branching from Ocarina of Time, Adult Link wins, Child Link wins, and the surprising at the time Child Link loses timeline. The latter is actually the one that both of these games fall under. After Child Link loses to start this other timeline, it is followed by A Link to the Past, Oracle of Seasons/Oracle of Ages, and Link’s Awakening. Directly behind that comes our two news games; A Link Between Worlds and Tri-Force Heroes. Following those two, we end this timeline with The Legend of Zelda and Zelda II. It will be very interesting to see how the game is able to fit into the Wii U with the current timeline.